In 2006, a young man named Blake Mycoskie felt compelled to make a difference for the children of this world who face hardships because they simply lack shoes to wear. From this desire, the one for one shoes movement was born when he launched TOMS shoes. The concept is simple. For every pair of shoes purchased from TOMS, another pair is given to a child in need. The movement caught on like wildfire and was embraced by every day consumers who wanted to make a difference but didn’t quite know how. By April 2010, the number of pairs of new shoes give to children in need around the world soared to 1,00,000 – and today that number is over 2,000,000 shoes. 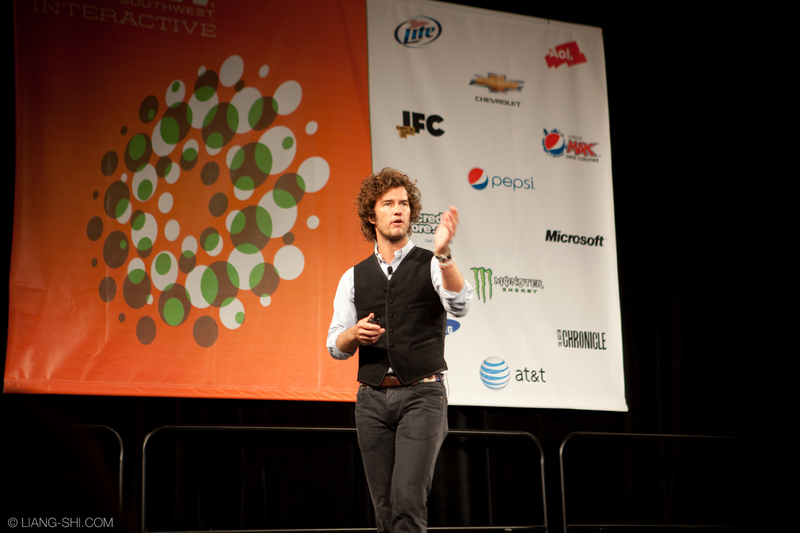 Aside from his work with TOMS, Mycoskie is also an accomplished business leader and a talented and sought after public speaker, sharing his inspiring message at college campuses and conferences throughout the country. He’s a visionary when it comes to thinking of new and compelling ways to get the message out about the impact a pair of shoes has on a child’s life. One of these creative ways is through the One Day Without Shoes campaign, a day during which people around the world are encouraged to go barefoot to raise awareness and affect change. Mycoskie is asking everyone to make the commitment to go without shoes on April 10, 2012, whether it’s to school, the office or any other place your day to day activities take you. The goal is to get people’s attention and be able to start a conversation about the millions of children in this world in need of shoes. Mycoskie is offering some fantastic prizes for those who participate in the One Day Without Shoes challenge, including the opportunity to have him speak at a future event and a surprise “Fun Friday” event, courtesy of TOMS.